When you’re on the hunt for the house of your dreams, you’ve got a lot to think about. There’s your financing and budget, along with your personal taste and your wish list of features that you’re looking for in a new house. 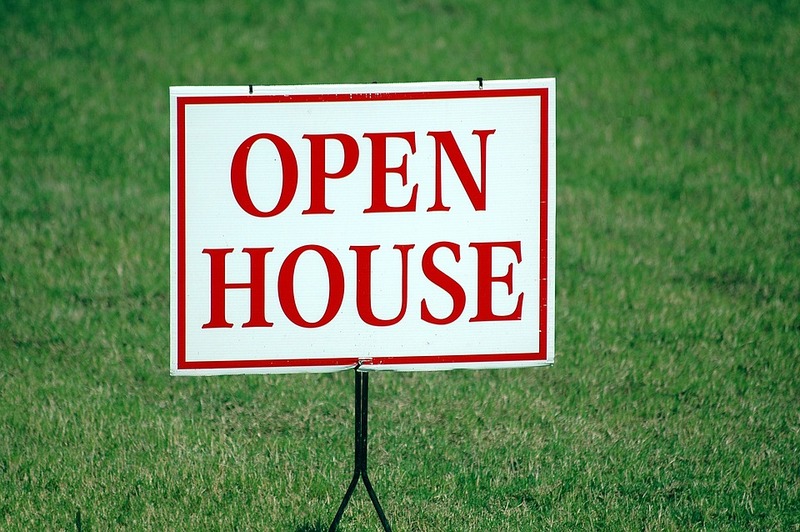 You’ll also want to know all about the neighborhood and have an easy way to keep track of your thoughts as you stroll through all those open houses. You know those funny black and white squares you see everywhere? Those are QR codes, and with the QR Code Reader, you can take a photo with your phone’s camera and the app will send you to a webpage. Many realtors use these on flyers to connect you to photos and more information about a property, so it’s a convenient way to eliminate the paper and get straight to the good stuff. The Quicken Loans Mortgage Calculator app helps you stick to your budget while you’re house hunting. You can plug in the price of the home in question — along with your interest rate and term — and get a quick answer about exactly how much you’ll pay per month. You can also use this app to develop your budget based on how much you think you can afford each month. This calculator is also handy for comparing your favorites by price on the go! If you’re having trouble getting past a house’s bad wallpaper or wacky colors, try uploading some photos into the Paint My Place app. The app lets you choose from the paint palettes of several brands and use your finger to paint over the photo in any color you like. This app is great for giving you an idea of what that outdated room could look like with a little love. If you’re looking at a real fixer-upper, the HomeAdvisor app can help you estimate what it would cost to make needed renovations in your area. In addition to connecting you to local contractors, the app’s True Cost guide is full of valuable information on the cost of various home improvement projects. You can use this app to get an idea about how much you’d need to budget to turn a handyman’s special into your dream house. The HomeFacts app makes researching a neighborhood a breeze. Just look at the map or type in an address to find out about crime rates, school quality, the weather and even the likelihood of a natural disaster. It’s a great tool for helping you narrow down your search for the perfect place to live. If you’re exploring new neighborhoods during your search for a new home, you’ll definitely want to know what there is to do and see nearby. The AroundMe app makes it easy to virtually explore. You can click on one of many categories to find the nearest ATM, coffee shop, movie theater and more. Of course, no app can take the place of a knowledgeable real estate agent when it comes to finding the perfect home in the Houston area. Cityscape Brokers can help you find your dream house and assist you during every step of the home buying process. Call or go online to get started today. When it comes to the home buying process, many potential new homeowners get intimidated by the process. Endless streams of paperwork, credit reports, bank statements — where does the fun begin? Buying a home doesn’t necessarily have to be stressful. Let’s take a look at some tried and true tricks on how to make the home buying process easier. Are you really prepared to buy a house? Believe it or not, many people believe they are prepared to do so, but they find out too late that they are unable to. What you, as the potential homebuyer, have to convince banks of is that it’s a good idea to lend money to you. That means that you have to prove to them that you’re a good investment by making sure that your credit score is high (which shows that you honor your debt obligations) and that you make enough money to cover the cost of the mortgage. A good rule of thumb is that one month of a mortgage should be no more than one week of pay — so if your mortgage is $1,500 a month, you should make at least that per week. Don’t be afraid to shop around for your mortgage — different banks will offer you different rates, and the bank you go to the most will usually treat you better than other banks. Once you get a bank and a rate that you’re happy with, see to get a pre-approval letter from them. This will prove that you’re capable of handling the costs that go along with the mortgage — which may or may not include property taxes, HOA fees, ancillary taxes, insurance and PMI. Within six months of your lease ending, start the home buying process. It’s not something that will happen overnight — contrary to what you see on HGTV, you won’t walk into the first house you see, fall in love with it and get it within 30 minutes (including commercial breaks). This is a process that involves making offers, having them accepted or rejected, then making counter-offers before settling on a price. You have to make sure that you get the right home for you, and that’s going to take time — so, if anything, starting a little bit earlier than you expected can only work in your favor. 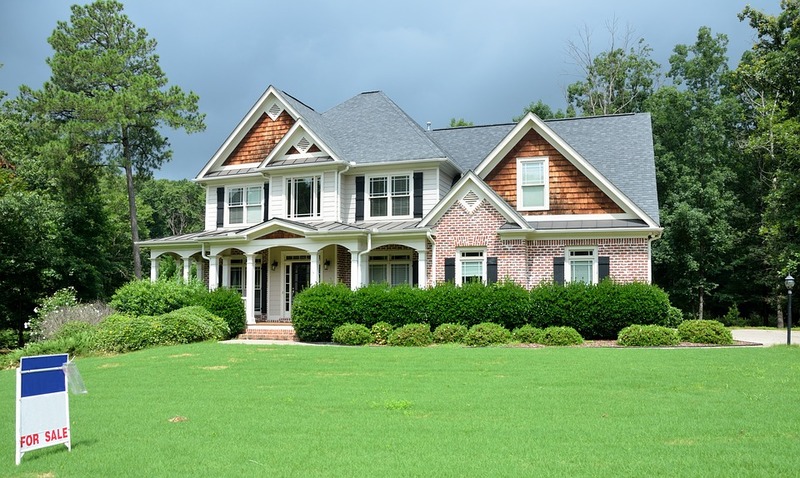 If you’re looking to buy a home in the Houston, Texas area, you need to make sure that your agent knows the area inside and out. You need an agent who’s going to listen to your goals and your list of must-haves and find a house that’s perfect for you, meets all your needs and exceeds all your expectations. 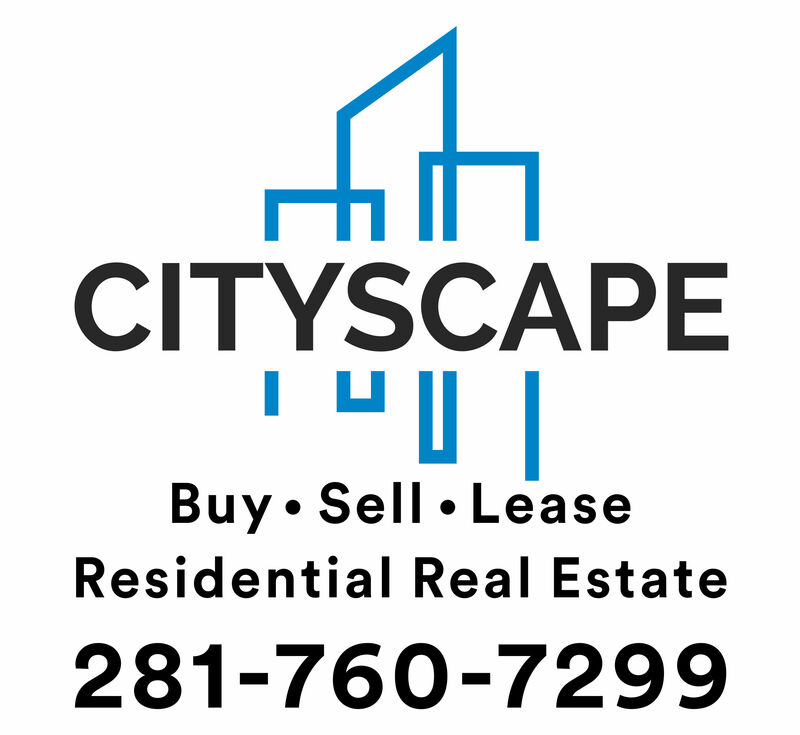 That’s where Cityscape Brokers comes in — we specialize in homes in the middle to upper-end price range of the Houston market, and have for many years. We have helped countless families find their dream home in Houston, and we’re ready to help you and your family the same way we’ve helped so many others. For more information on how Cityscape Brokers can help make all your dreams come true, contact us today to see what we can do to help you. Homeowners associations (HOAs) are often painted as the boogie-man by those who own condos or a home in a planned development. But don’t let them scare you: the HOA isn’t really a monster that’s out to get you.An HOA does wield a lot of power in a community it governs, however. It is in your best interest to do a bit of research on the HOA before buying into a community. If you’re considering buying into a new, single-family housing development, the chances are you’ll encounter an HOA. If you’re looking at condominiums or townhouse complexes, you’ll most likely find an HOA there, too. An HOA is the governing unit of the community. It is usually made up of a board of homeowners who volunteer to serve. Buying into the community automatically makes you a member; you don’t get a choice. Purchasing the home forms a contract with the HOA in which you agree to obey the HOA rules and pay regular dues and special assessments. The purpose of an HOA is to avoid problems that can arise in some neighborhoods, such as poor yard or garden maintenance, debilitated roadways or trash piling up in your neighbor’s yard. Its ultimate goal is to keep your property value stable. There are going to be fees. Neighborhood governance comes at a price, in the shape of monthly fees, in most cases. Fees generally run a few hundred dollars a month. Be sure you know exactly how much the HOA fee will be each month, how often you can expect it to go up and what you’re getting for your money. Ask to see the minutes of the last few HOA meetings. This will tell you what the hot button issues currently are in the neighborhood. It will also let you know if there’s a good relationship between the HOA board and the homeowners, or whether it has become contentious. HOAs may allow you access to amenities such as a pool, fitness center or tennis courts. They can help with maintenance, like snow removal, and can keep up the appearance of common grounds in the community. 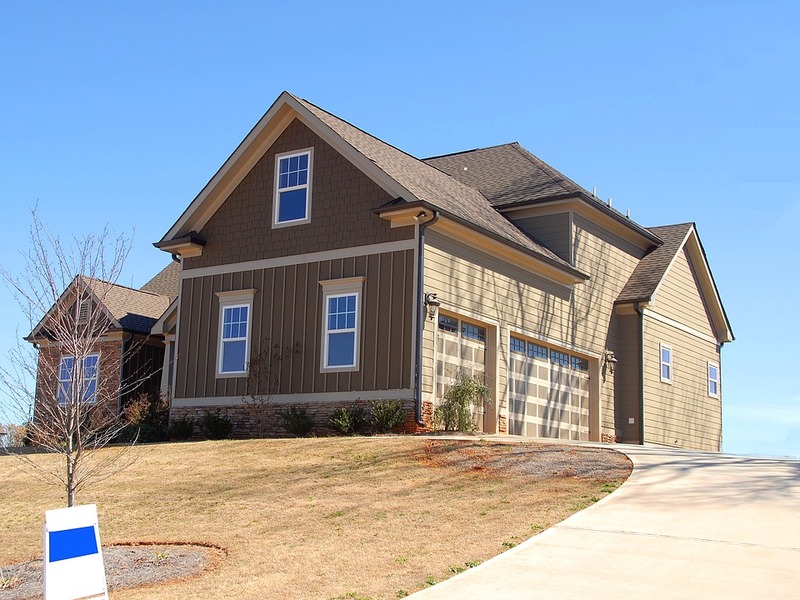 However, the HOA may be able to foreclose on your home if you get behind on your fees. This process varies by state, so check your state law on this point. CC&Rs. This stands for “covenants, conditions and restrictions.” These are the specific rules that you’ll agree to follow if you buy into the community. You may not be able to paint the exterior of your house or get a certain type of pet (dog breed restrictions are common) without the approval of the HOA. Who enforces the rules? Does the HOA provide security for the neighborhood? If someone is going to come tell you to take down the basketball hoop from the top of the garage, who should you expect to come knocking on your door? To be certain you’re getting the most for your dollar and not buying into something that could turn into a boogie-man down the road, get the advice of professionals such as those at Cityscape Brokers. Let the trained, experienced pros at Cityscape Brokers get you through each step of buying a home, from initial negotiations to closings. With a healthy housing market returning to many parts of the United States, especially in big cities, some buyers are finding themselves in a seller’s market where prices are high and inventory are low. Seattle and Denver are two perfect examples of this. Denver tops the list of the fastest-selling homes in the country, while Seattle comes in at second place.Luckily, in Houston, the real estate market is a healthy seller’s market, yet the supply and demand scale is more on par with equality, depending on what you’re looking for. There are fewer homes available in Houston valued above $500,000 than there are houses under $300,000, for example. If you’re looking for a home in Houston that falls in a higher price range with less inventory available, here are a few tips for buying in a tight market. It’s a casual Sunday afternoon and you spot an “open house” in a neighborhood you love, so you decide to check it out. It’s beautiful. The house of your dreams. And houses in this sought-after neighborhood don’t come on the market very often. There are people coming and going, and many look interested. The house is priced at $750,000. You want it. Problem is, you haven’t been pre-approved. You’re not even sure if you can afford it. You don’t even have a realtor. Someone else put in an offer that day, and the house sold. When inventory is low and the demand is high, it’s best to bid as high as you can or want, even if that means going over the asking price. Also, a seller may also be looking for a buyer who is flexible on the closing date or other contingencies that could affect the sale. When the market is tight, you may not be able to get everything you want. But that doesn’t mean you can’t change or add something later on. Switch out the current countertops for granite, remodel the master bath, put in hardwood floors, knock out a wall. It’s your house and you can do whatever you want. If you wait too long to make a decision on a home you’re thinking of buying, it will probably be gone by the time you decide. In a tight market, you need to be prepared to make a quick decision, since homes will not stay on the market for very long. Surfing the internet is not going to get you the house you want in a tight market. The reason for this is that real estate agents know as soon as a house comes on the market, and they can typically get you in to see it before its picture even hits a website. These professionals also know the area well and have the experience of representing buyers in a tight market. 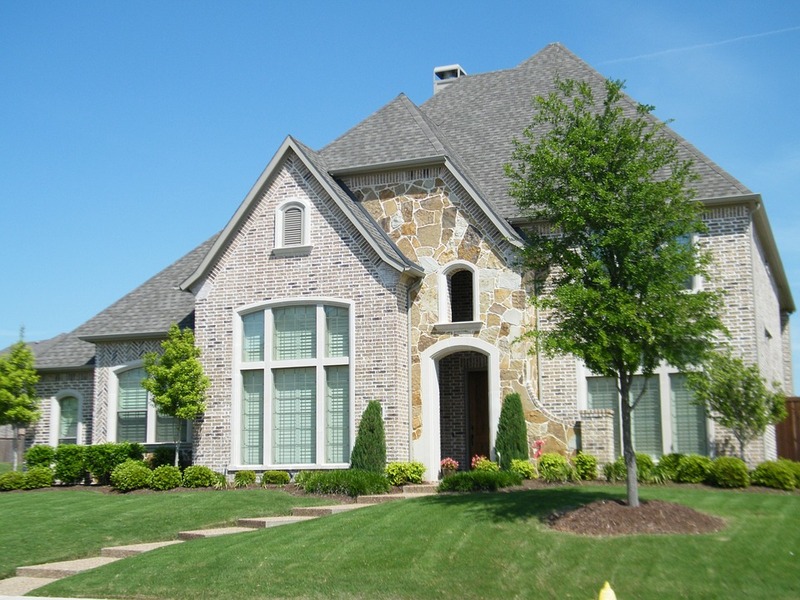 If you’re looking to buy a home in Houston, TX, the team at Cityscape Brokers will help you through the buying process. Whether it’s your first, second or third home-buying experience, we will help you find the home of your dreams. To learn more about our services, you can visit our website here. Buying a new house or apartment is a big move. It’s going to be the place where you hold parties, travel from and maybe even raise a family. While you may have already looked into the work commute and evaluated the local public schools, here we’ll focus on five important aspects of a new house most people overlook. Most people don’t think to check for noise pollution when scouting for a new home. Your home is your refuge where you will spend the majority of your day. You will spend weekends sleeping in and hosting gatherings for friends and family. You don’t want noise from nearby trains, airports and streets to ruin a relaxing weekend. Most people don’t think about these things before moving in. Don’t make the same mistake. Remember to inspect the house during rush hour to gauge exactly how much noise you’ll have on a day-to-day basis. This is especially important for apartments in the city. More and more people are cutting the cord these days. Home phones have become a thing of the past and cell phones are the main form of communication. If you fall into this category, check for good cellular signal for both cellular and data connections in your potential new home. Let’s face it: Not every part of a city gets a strong cell signal which is a necessity today. You don’t want to be left out of plans or miss an important phone call because the signal couldn’t go through. Make sure your house isn’t located in a dead zone. Noisy neighbors are a cliche but a real life nuisance. They could be a problem you don’t want to deal with for years. Don’t be afraid to talk to neighbors and ask about the noise level in the community. You can get valuable information about how the neighborhood functions and a better sense of the community you’re about to move into. Daylight varies throughout the day. It’s easy to be happy with the amount of daylight a house receives if you see it in the morning. However, as the day wears on, the amount of light a house gets can vary widely. This depends on the direction that the house faces and the number of windows in the house. If daylight is important to you, be sure the check the house in the afternoon and evening hours. It’s possible that a house may actually get less light than the home next door. Living in the suburb brings distance from the hustle and bustle of city life. Usually, it also means a commute into the city for work. If you have to commute for work, you may have already taken distance into account — but what about traffic? The biggest factor for travel time is the amount of traffic on the roads during rush hour. Long lines on the highway could lead to dramatically longer commutes. Before you move, make a quick drive to work from the suburb you plan to move into. You’ll get a better sense of how much time you’ll spend on the road and what routes you can take to reach your workplace on time. Are you looking for a new home? Finding the right place to live is a once in a lifetime decision you don’t want to make alone. Cityscape Brokers can help clients through the home buying process, making it easy and manageable. Visit our website to learn more about finding a new home.